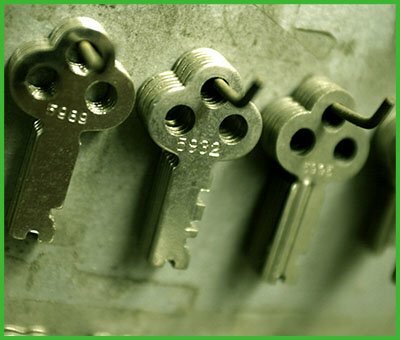 We are the best in offering locksmith & key service in the West Columbia, SC area to people faced with lock-based issues. It doesn’t matter how complex the problem is, we are ready to resolve the issue lock, stock, and barrel. What’s more, Atlantic Locksmith Store has tons of experience and expertise in providing a comprehensive bouquet of services to homeowners, industries, vehicle owners, offices and more. 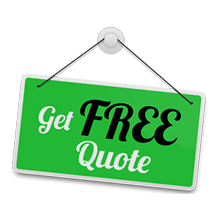 To hire a locksmith, give us a call on 803-500-0536 today!